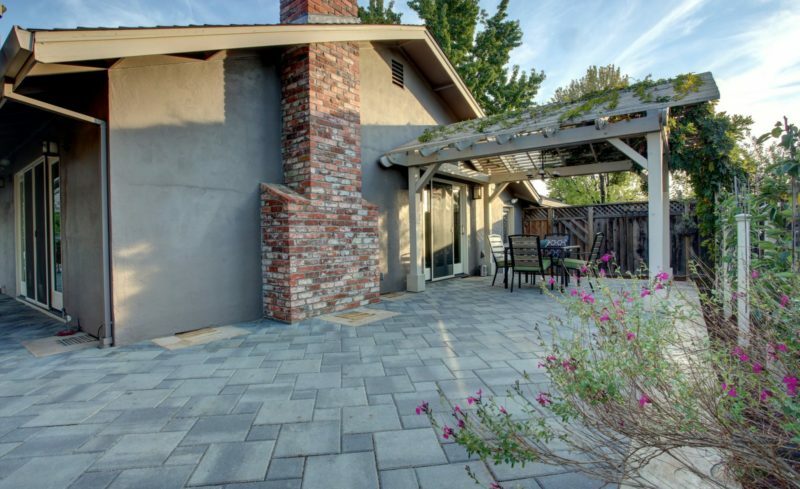 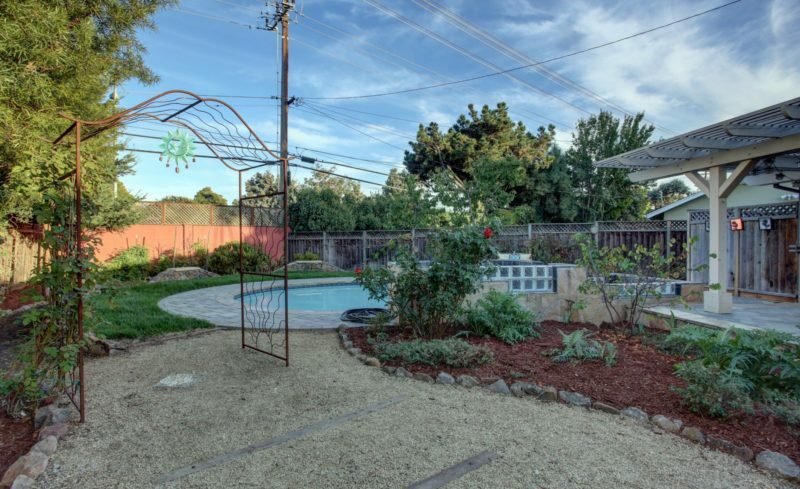 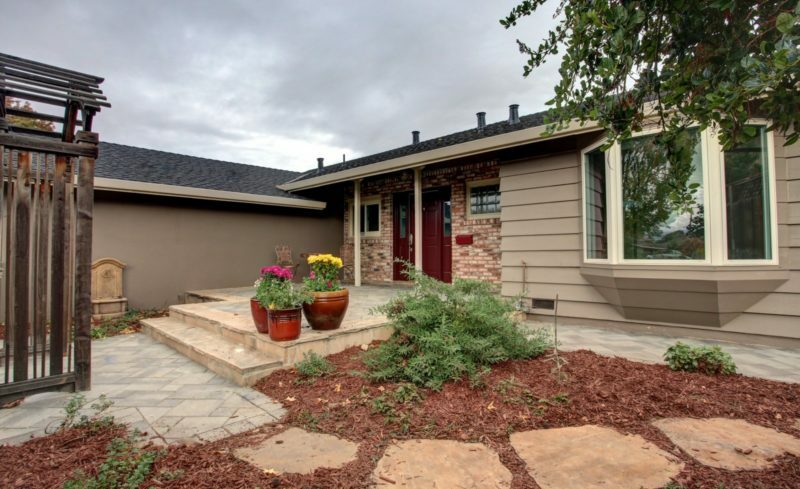 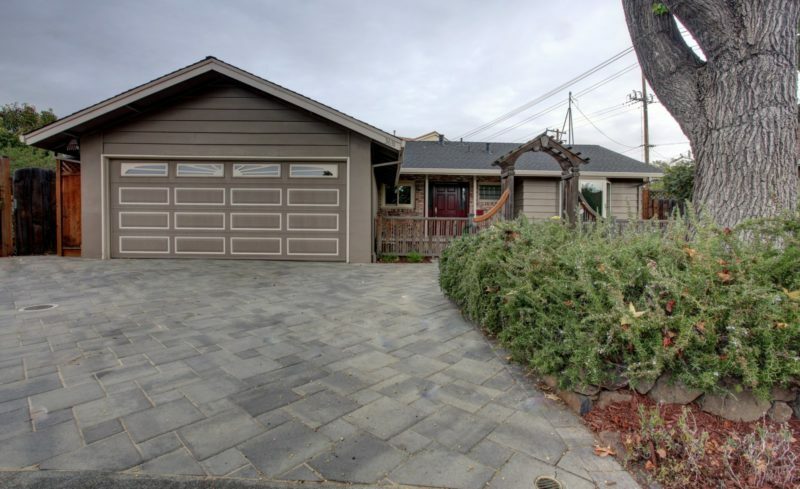 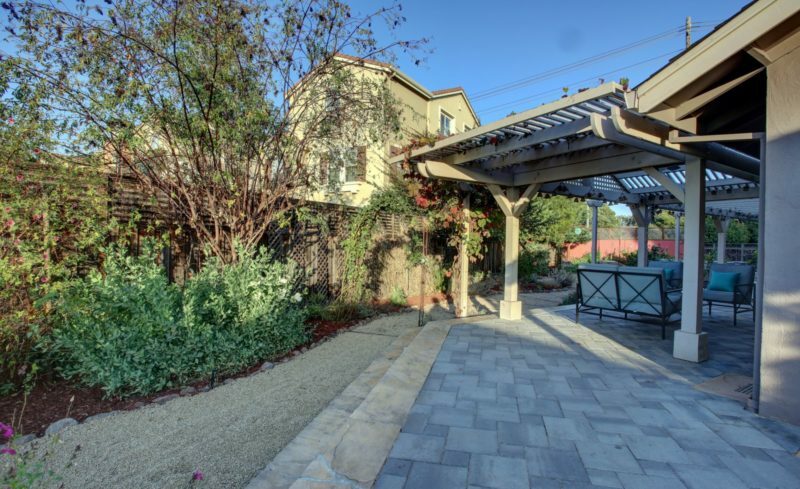 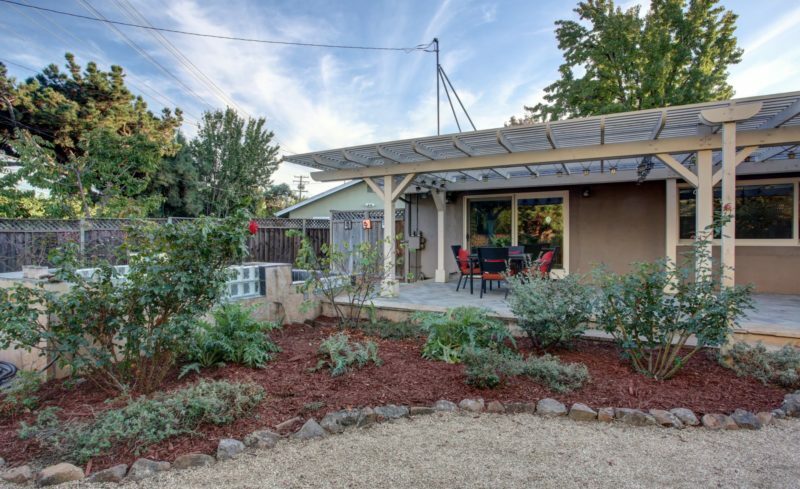 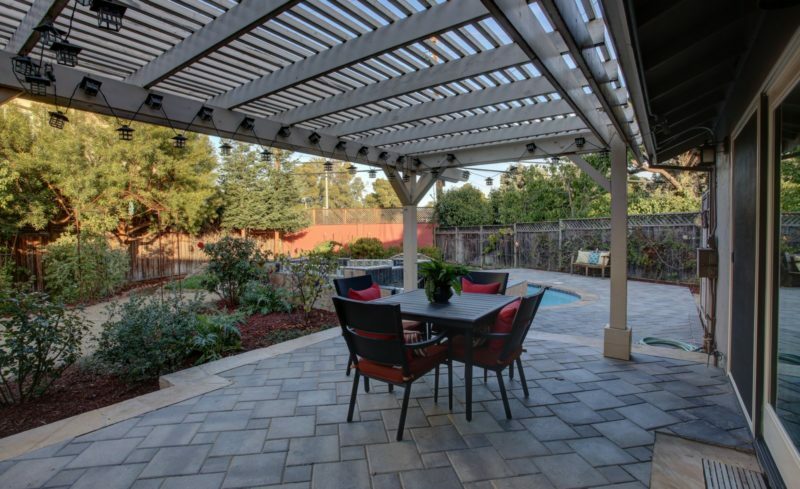 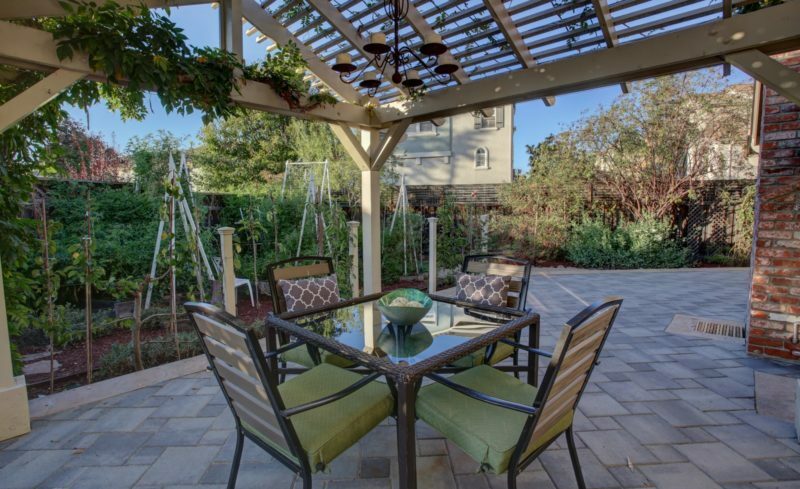 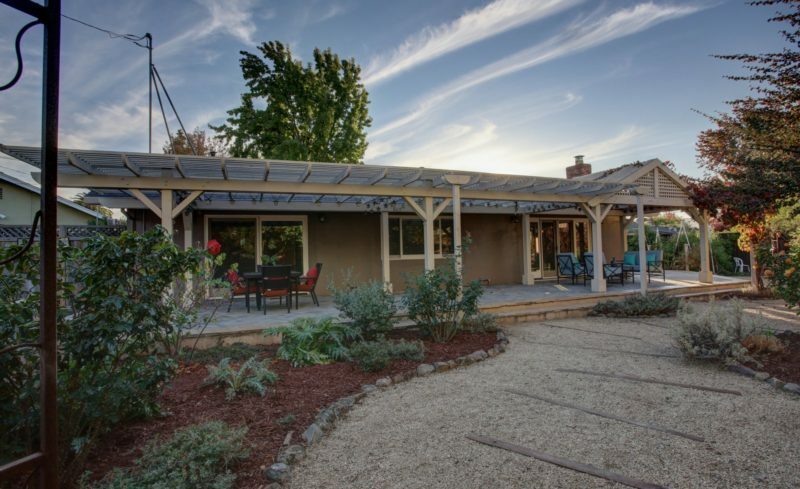 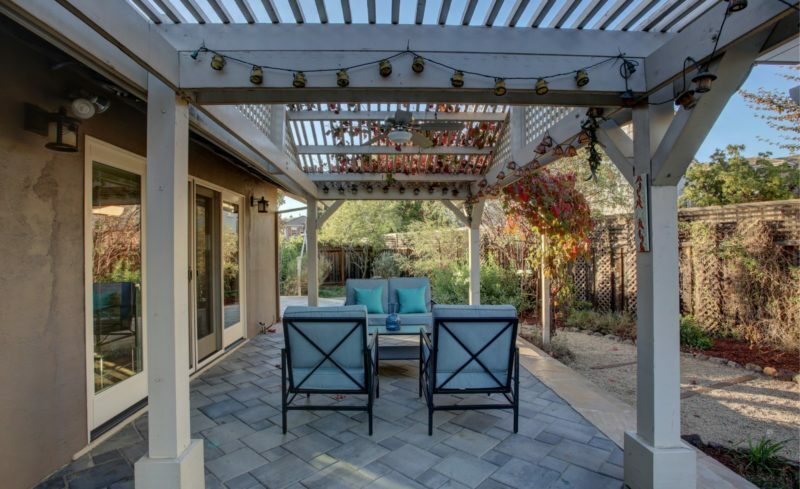 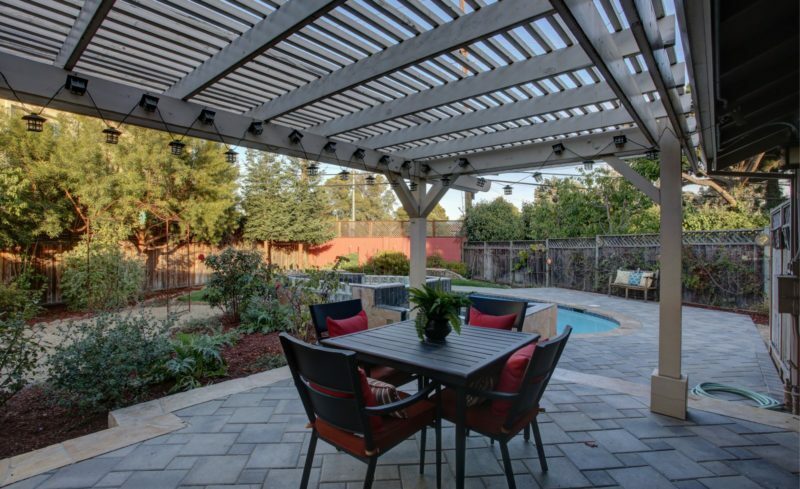 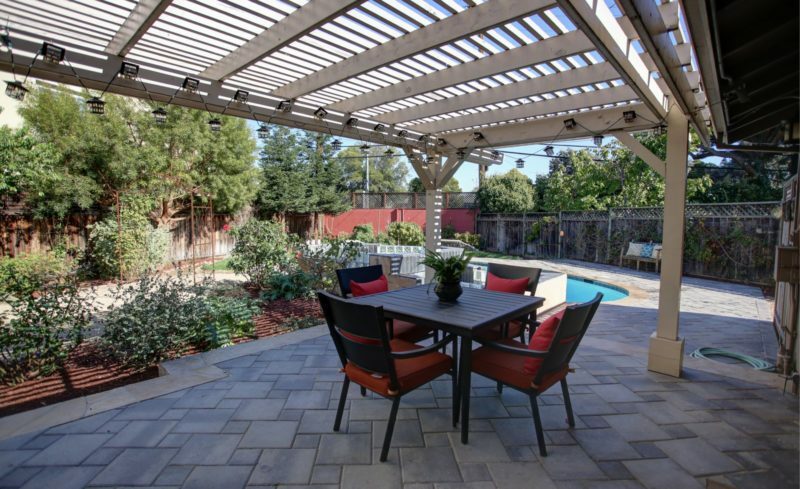 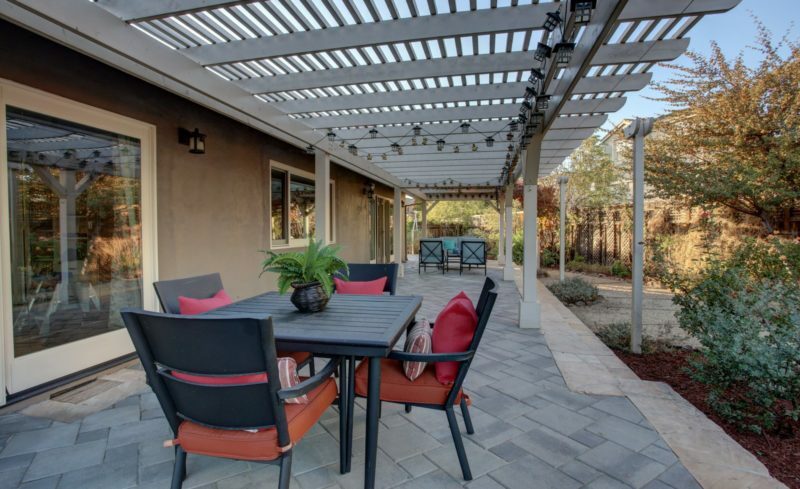 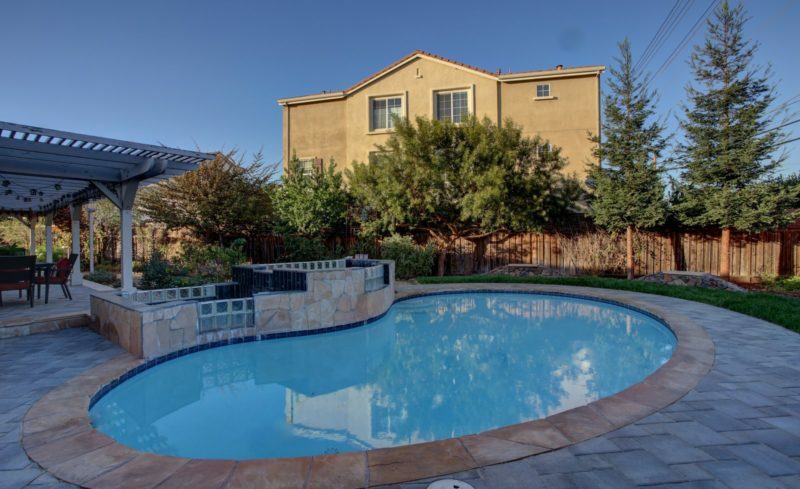 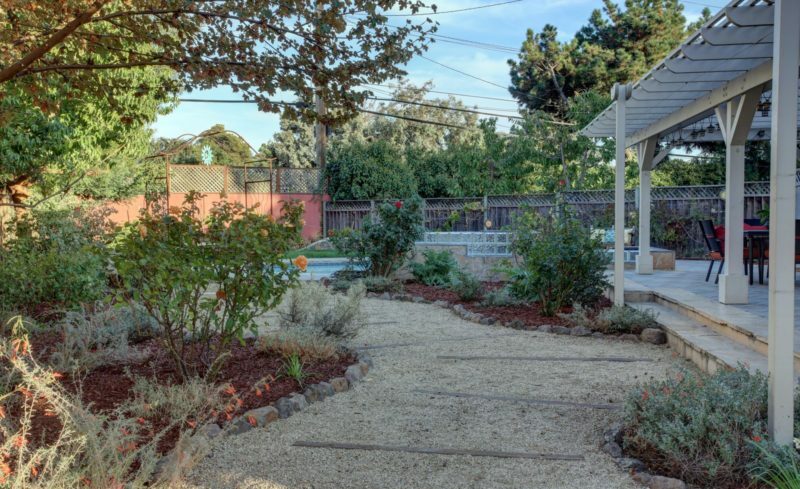 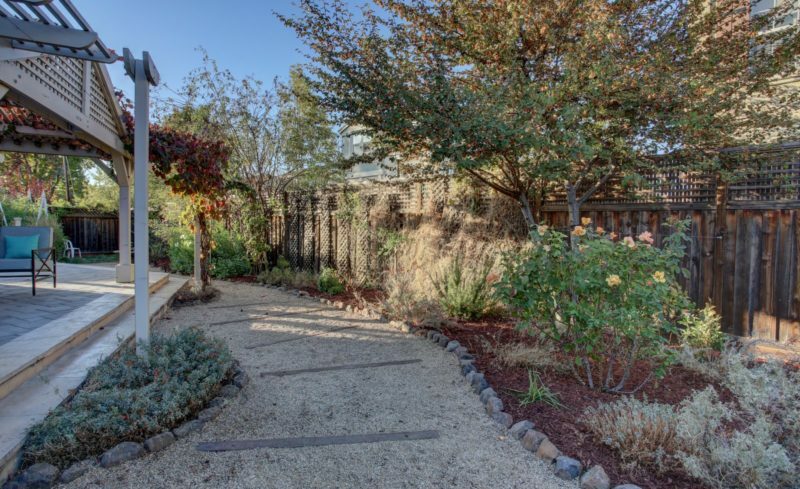 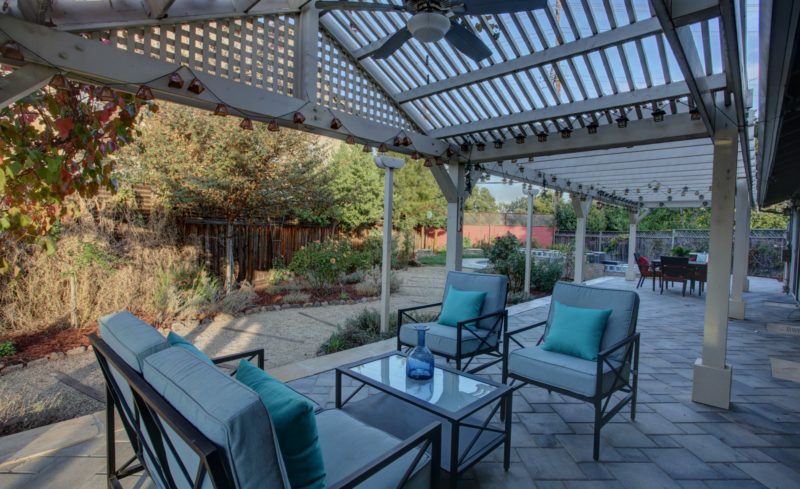 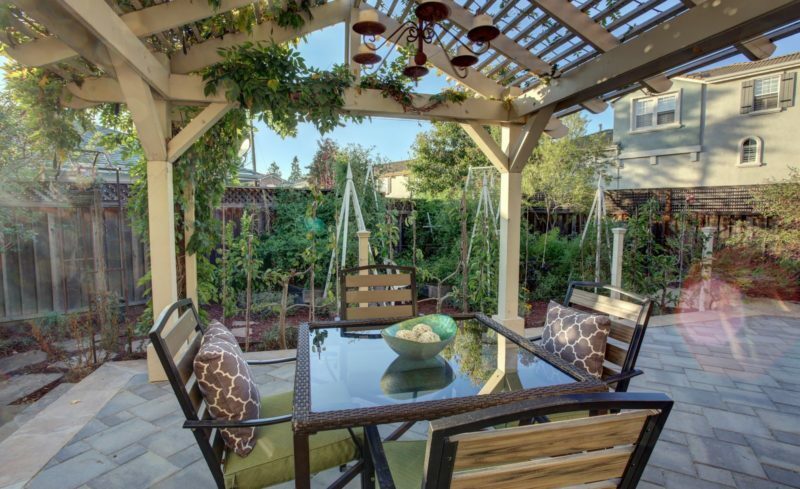 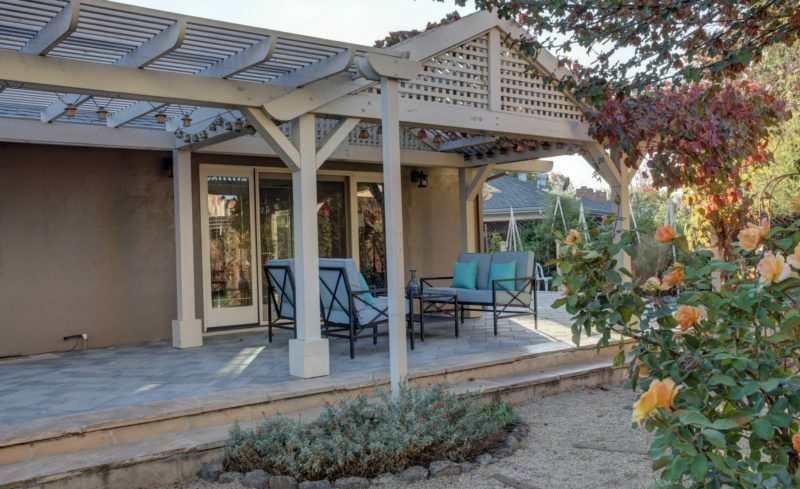 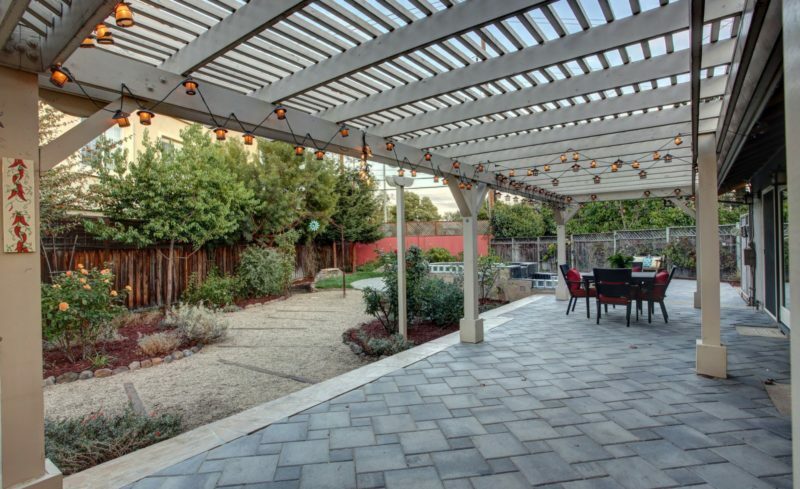 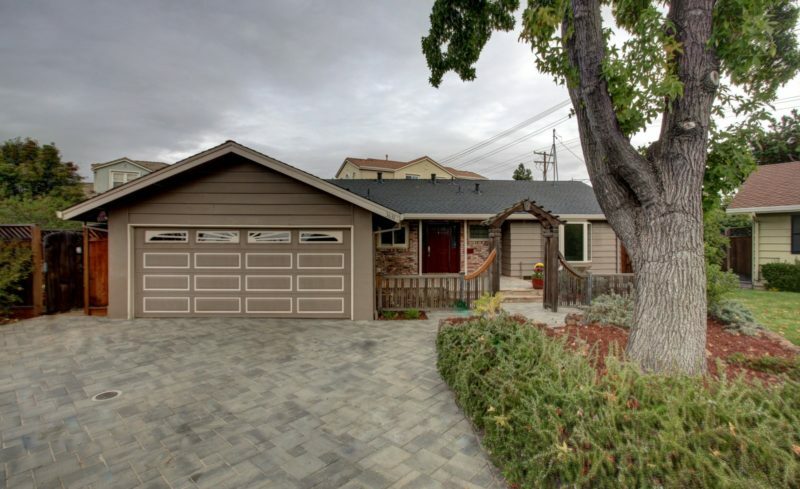 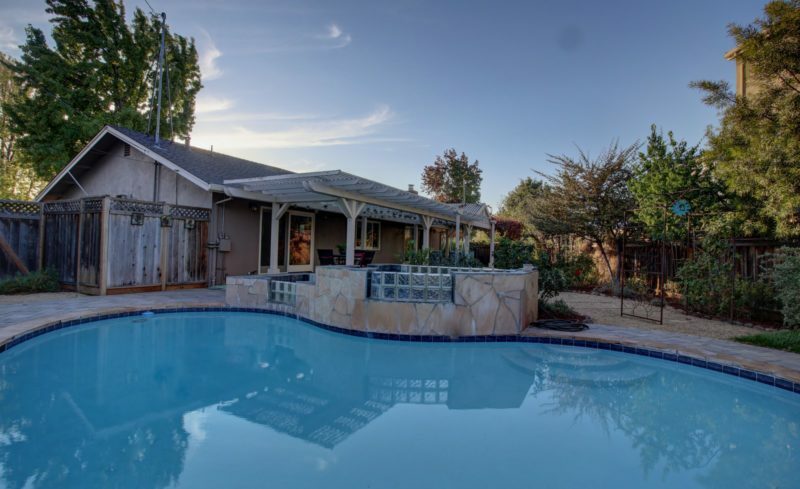 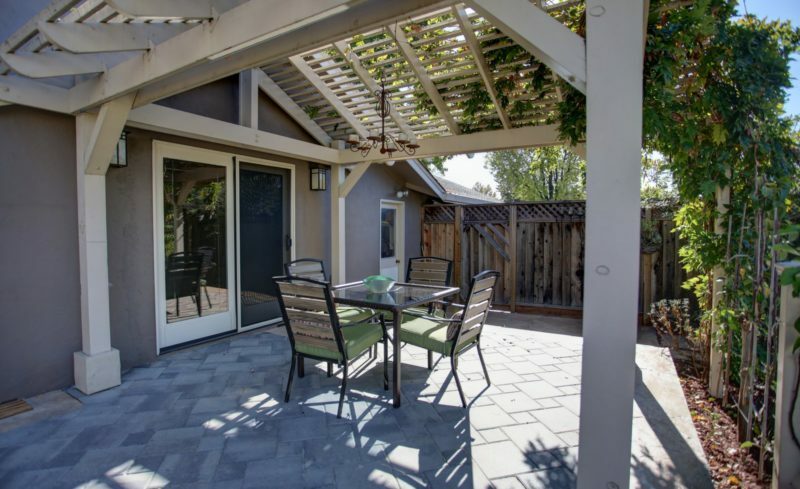 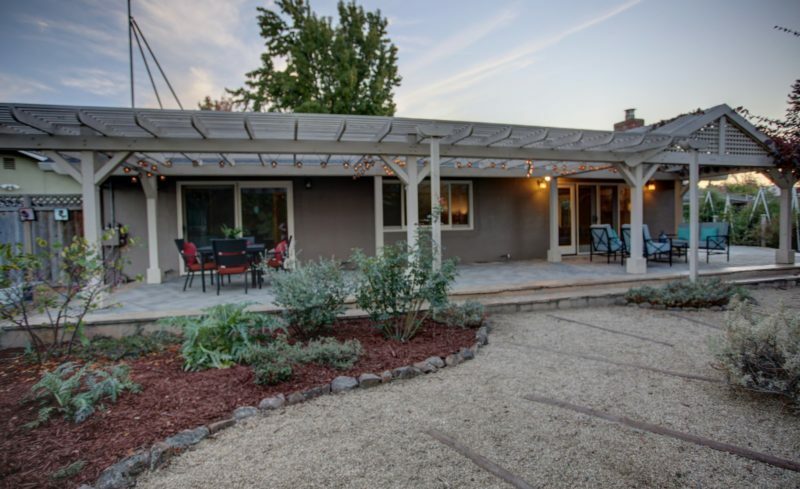 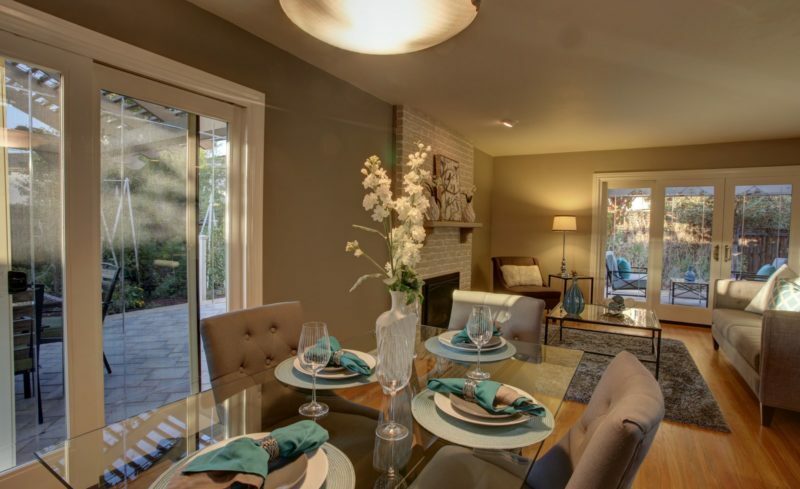 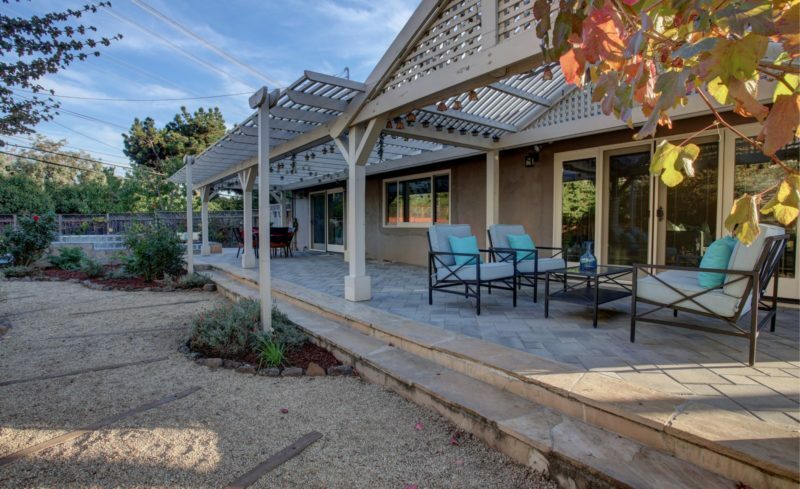 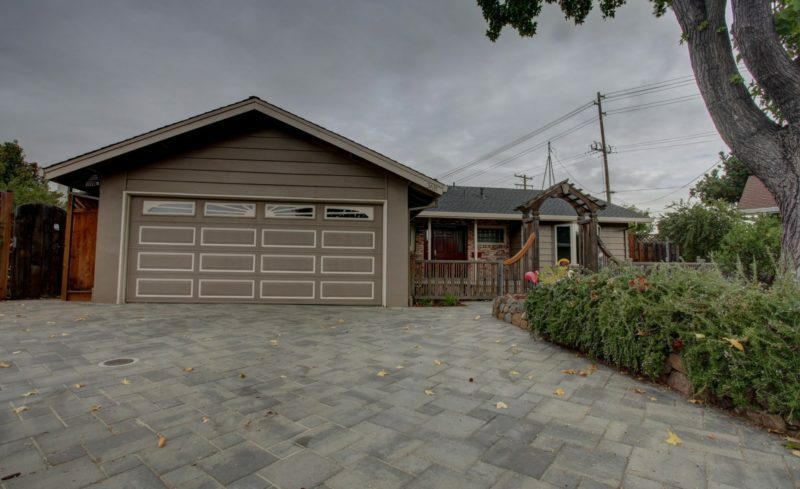 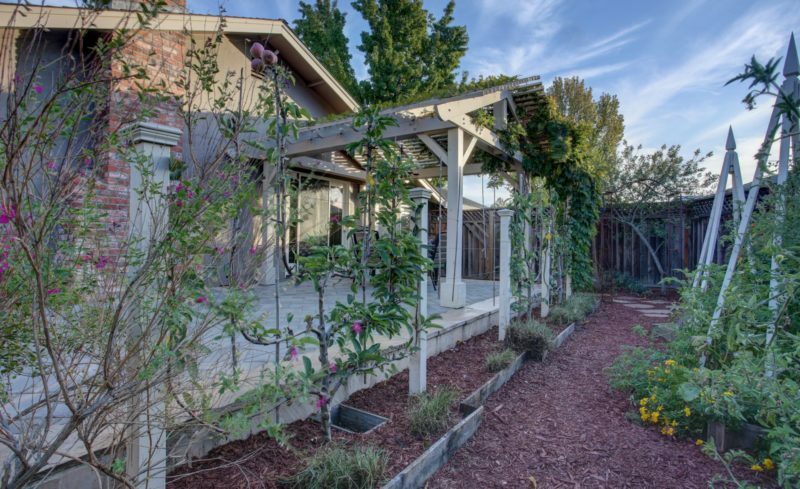 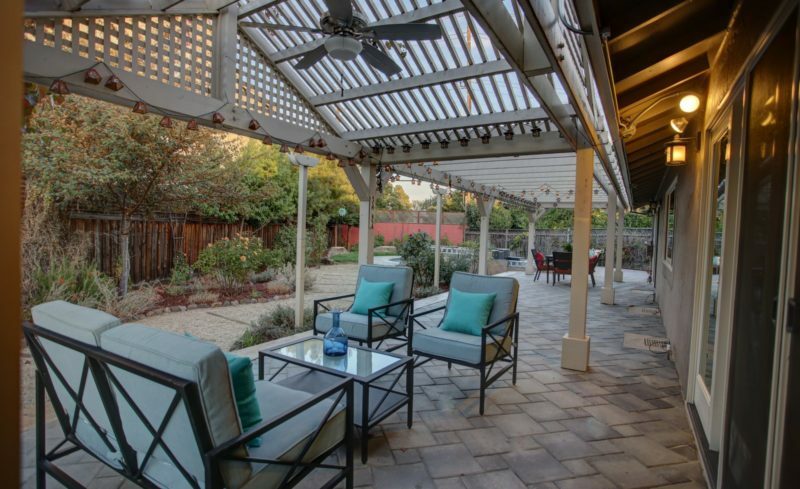 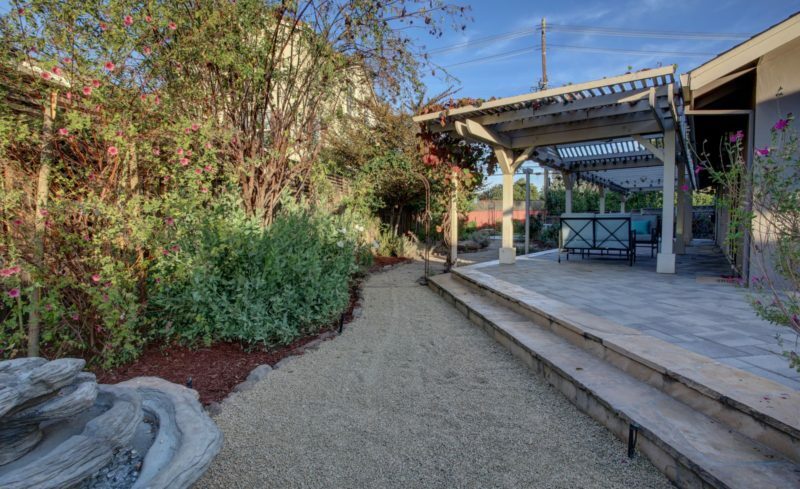 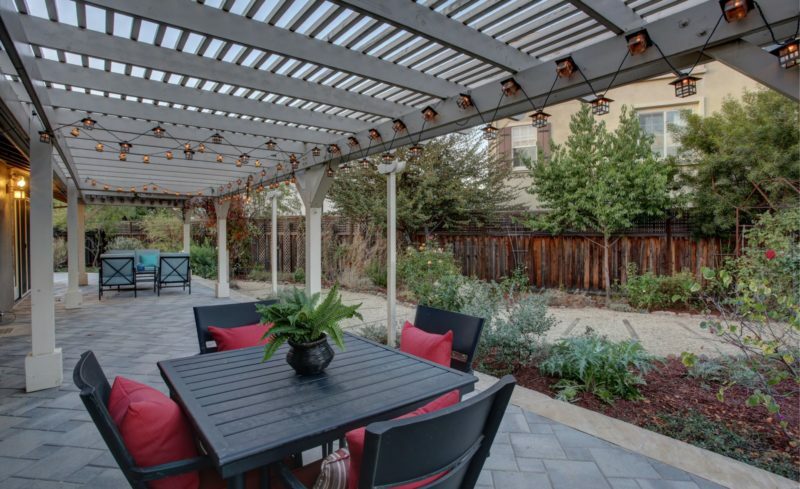 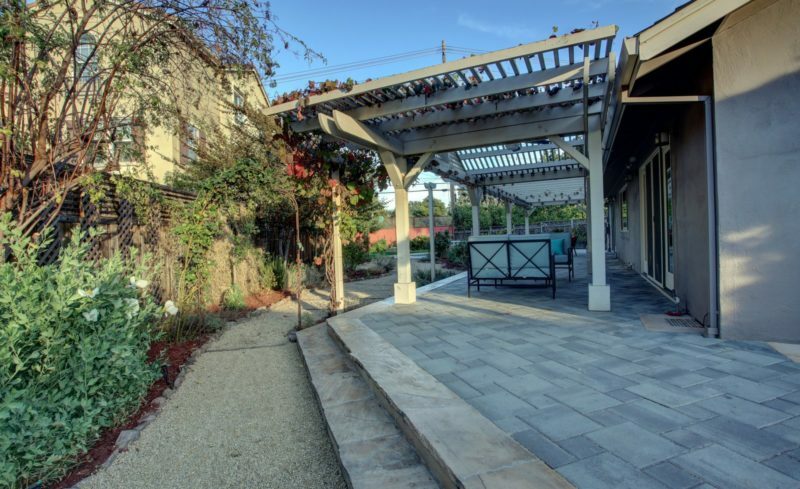 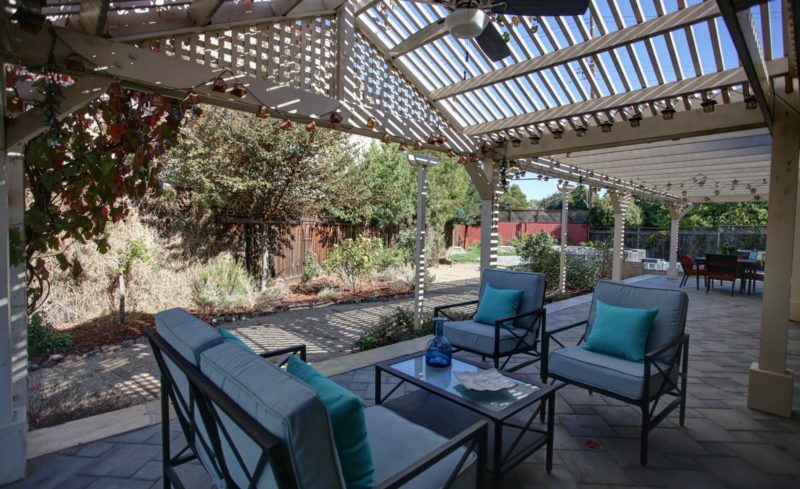 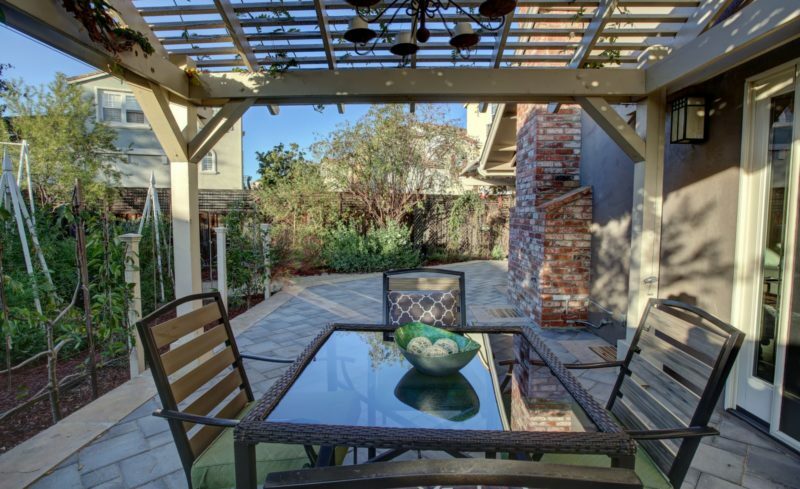 Beautifully updated throughout, Westwood Oaks home with CUPERTINO SCHOOLS features amazing backyard with wrap around covered patio, garden area, walkways, in-ground pool & fountain. 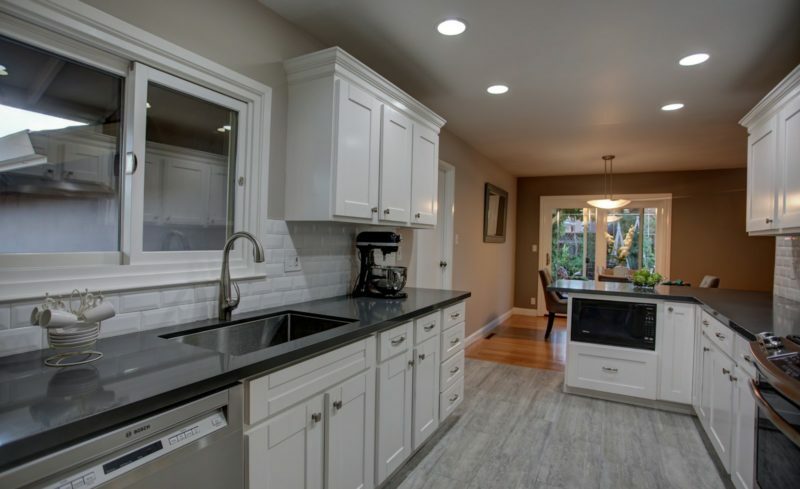 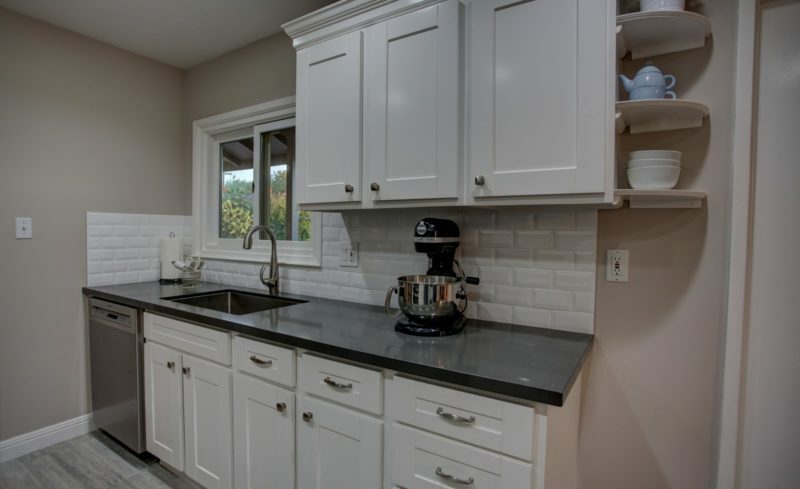 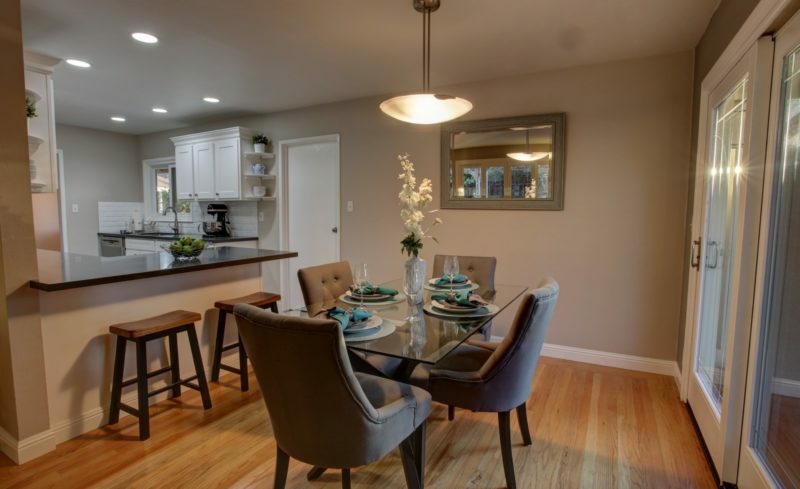 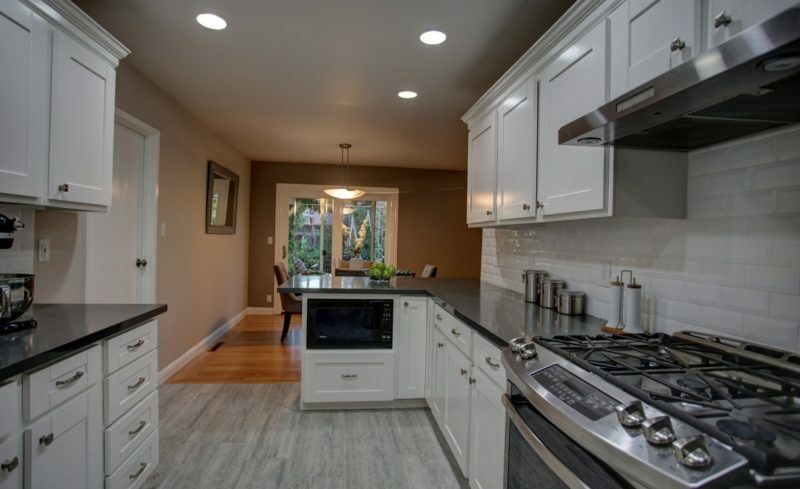 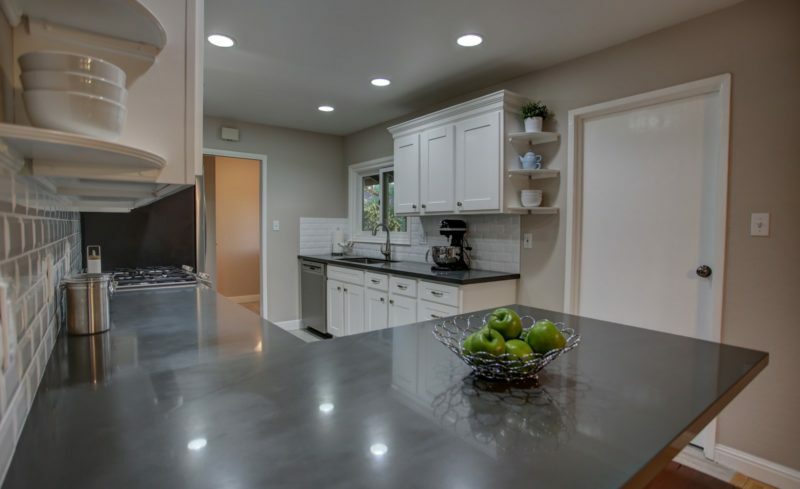 Kitchen has shaker style cabinets, quartz countertops, porcelain tile floors, recessed LED lighting, gas range & high-quality stainless steel appliances. 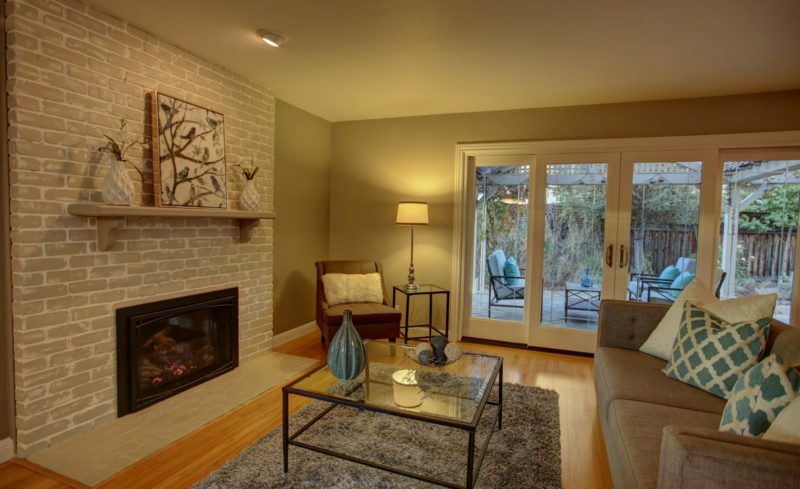 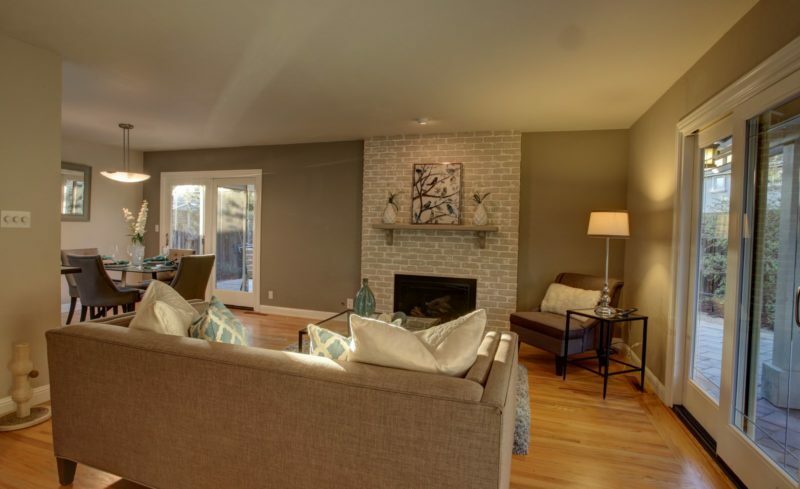 The living room has recessed lighting & Mendota remote controlled gas fireplace insert. 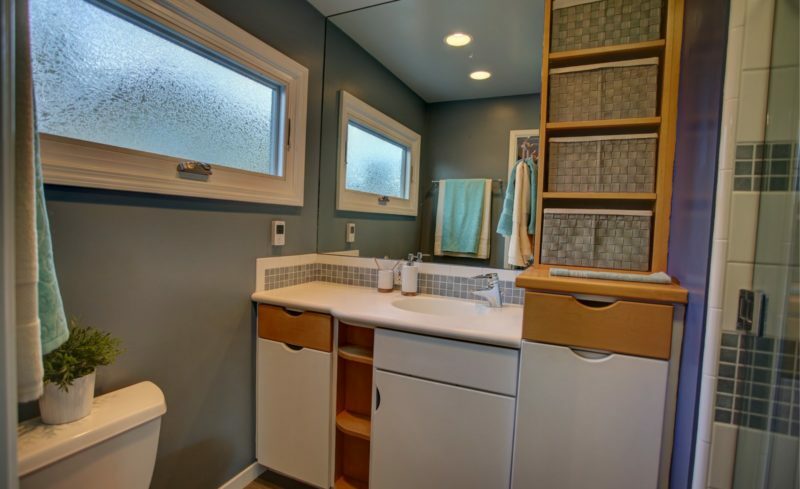 Hall bath has tile floors, tub surround, & pedestal sink. 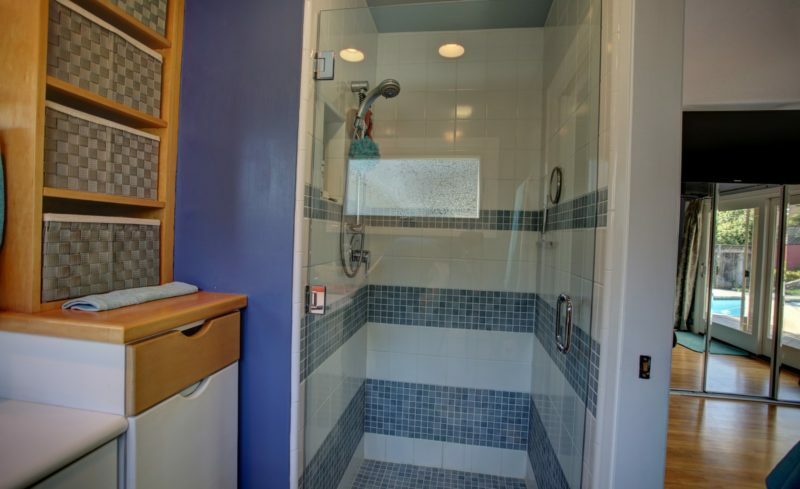 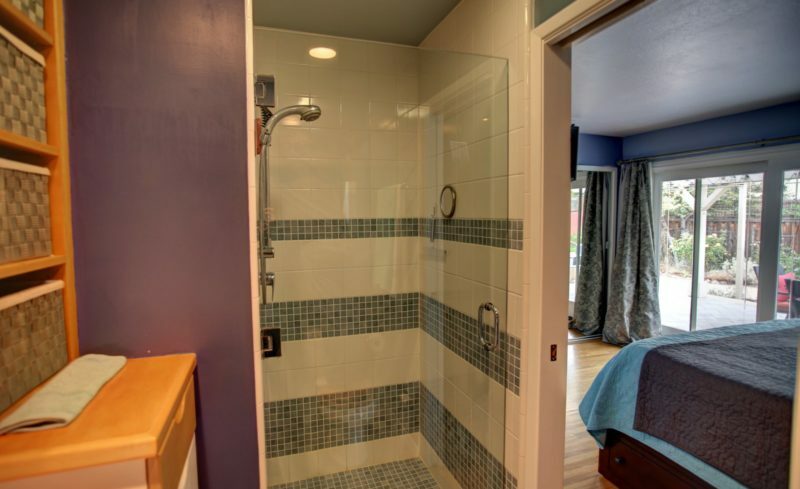 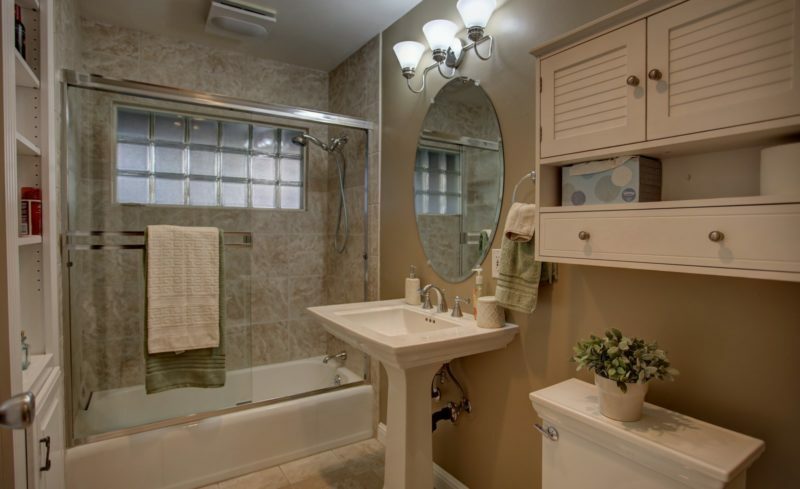 Master bath has custom vanity, heated tile floor, and spacious shower with frameless glass door. 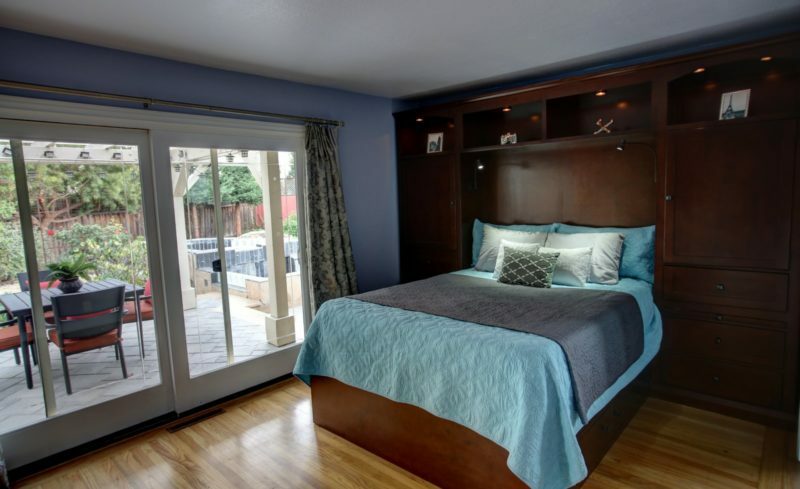 Master bedroom has a large wall to wall closet with custom shelves and drawers. 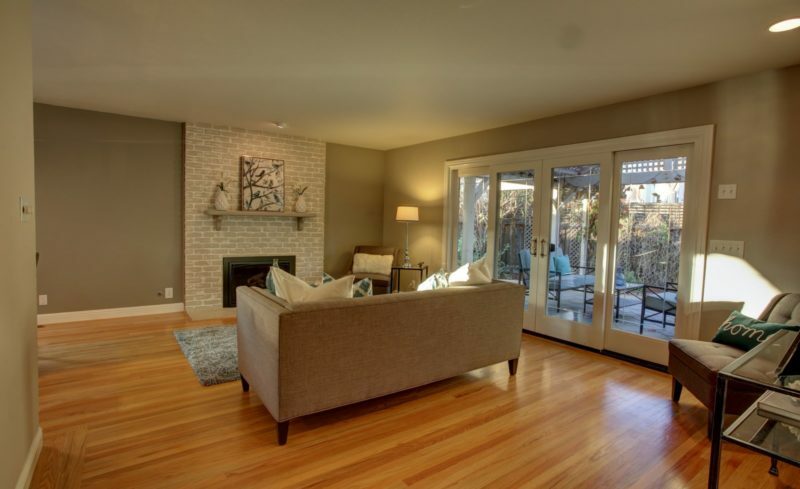 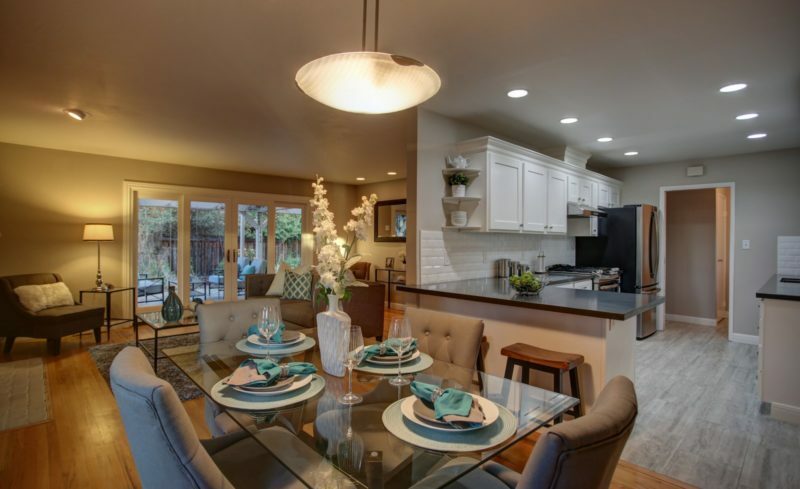 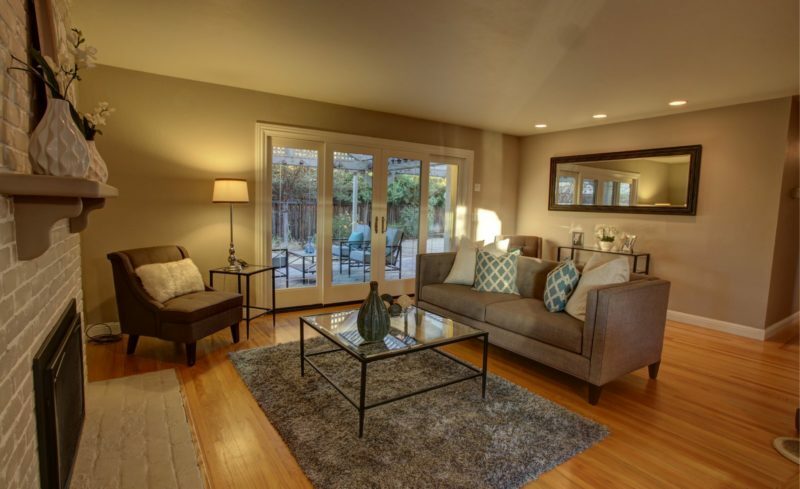 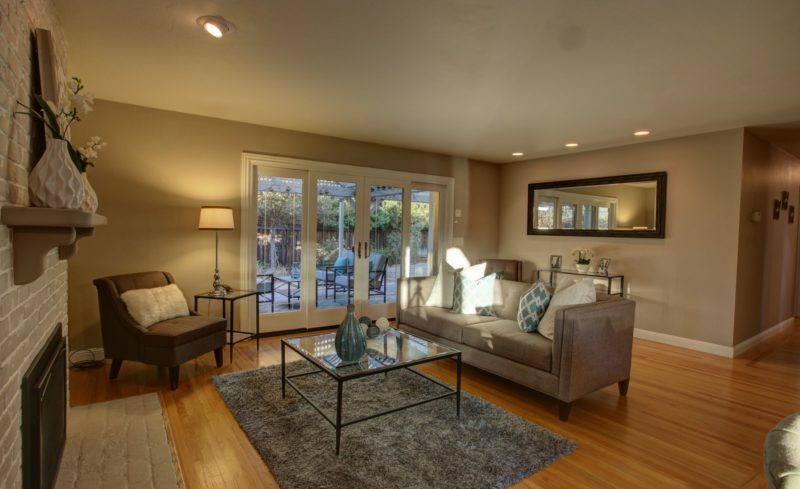 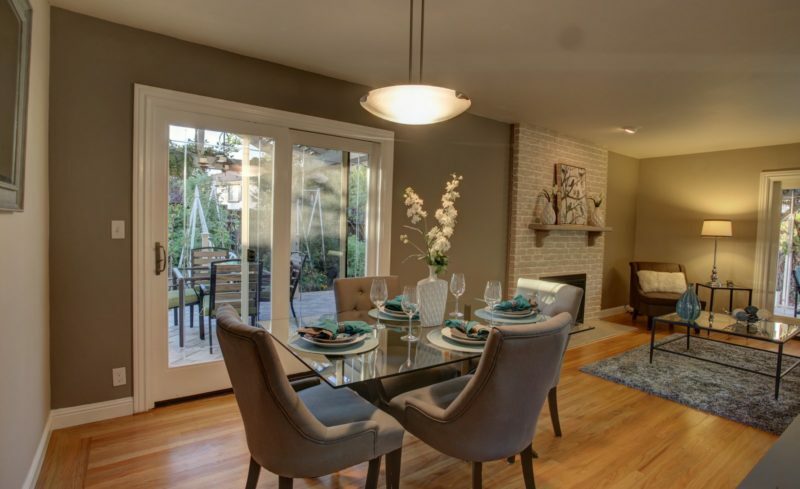 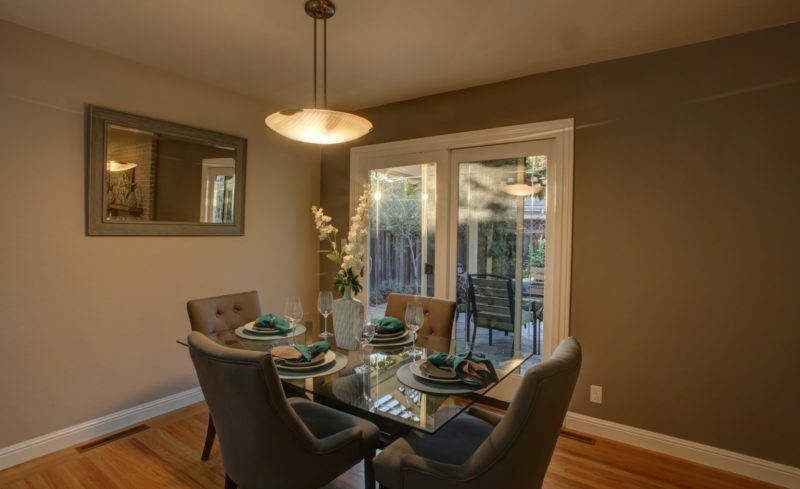 Beautiful Milgard sliding glass doors from the dining room, living room & master bedroom open to the exterior patio. 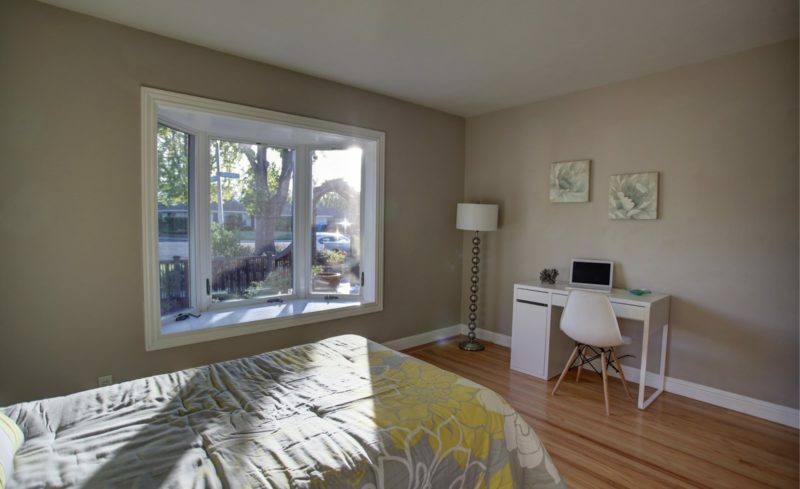 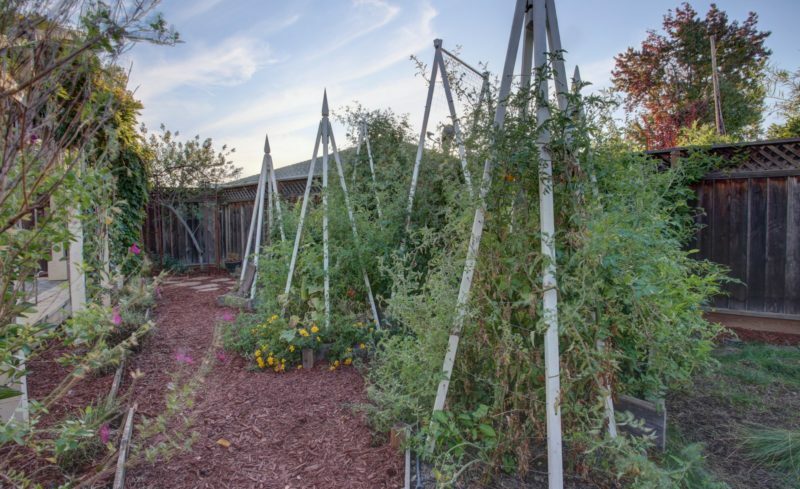 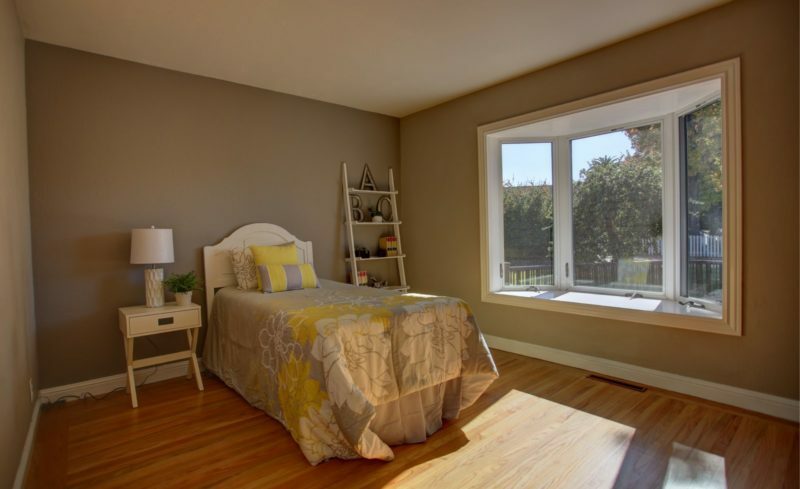 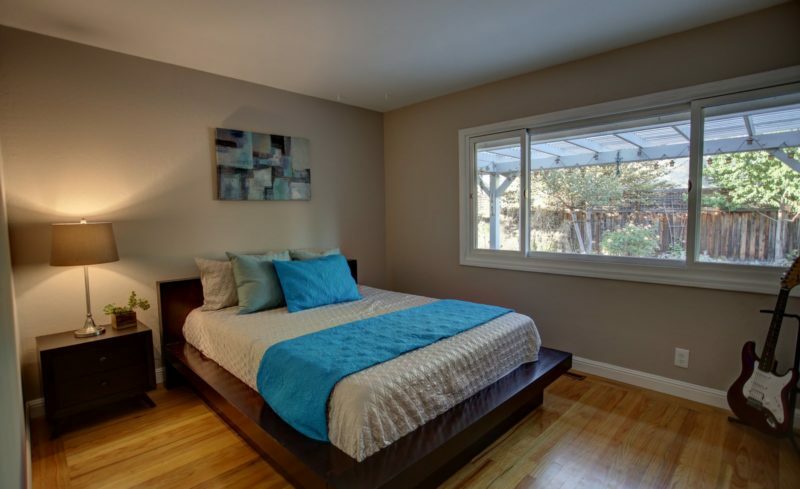 Other features include dual pane windows, guest bedroom bay window seat, hardwood flooring, front & back automatic irrigation system, home perimeter drainage system. 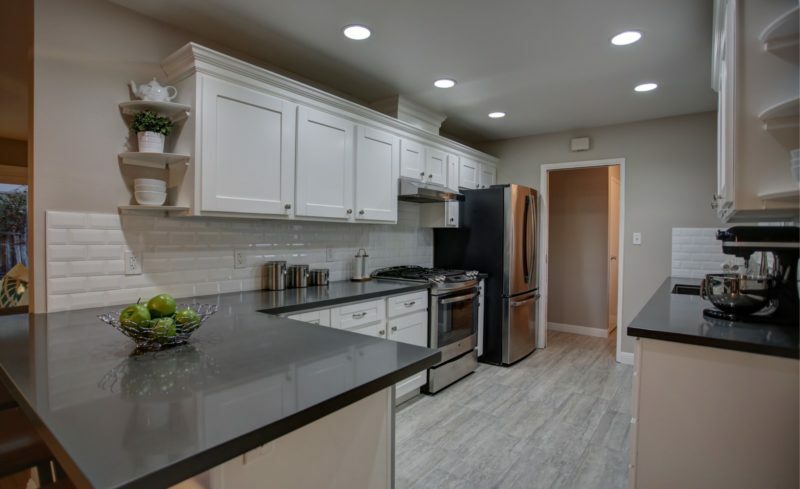 Kitchen has shaker style cabinets, quartz countertops, porcelain tile floors, recessed LED lighting, gas range & high-quality stainless steel appliances. 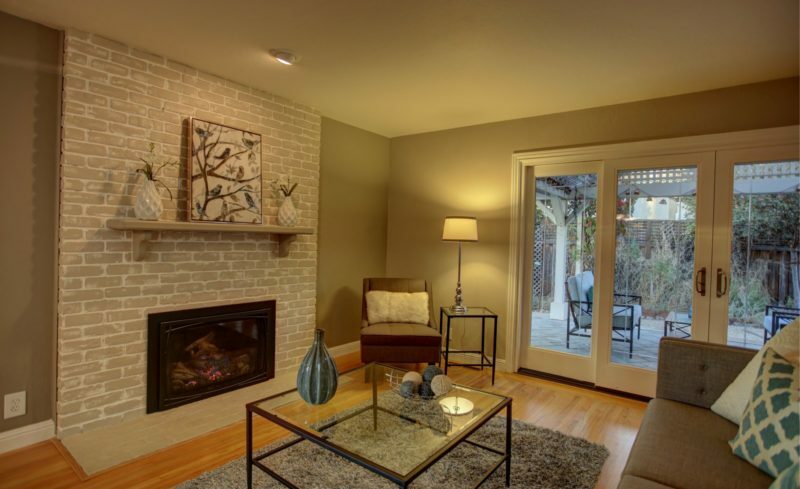 The living room has recessed lighting & Mendota remote controlled gas fireplace insert. 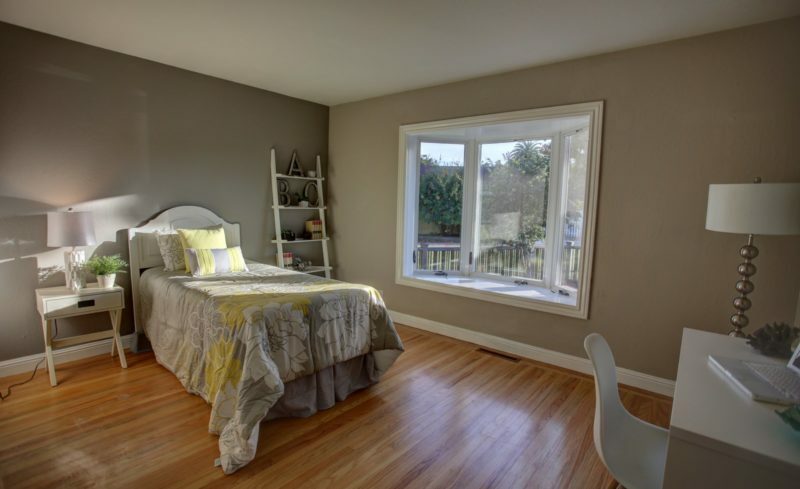 3631 RANDOPH from Vinicius Brasil on Vimeo.